J.D. Greear is president of the Southern Baptist Convention and pastor of The Summit Church in Durham, N.C.
Our Declaration of Independence put forth a lofty ideal about the equality of races, one of the most eloquent and profound any government had ever made: “We hold these truths to be self-evident, that all men are created equal.” Yet many of the framers would return home to their slaves. Our country has always had high aspirations of equality, but we’ve never been able to achieve them. Not during the century of our birth, when imported African slaves were bought and sold as subhuman property. Not after the Civil War, when Jim Crow laws kept newly liberated African Americans from the full rights of citizenship. Not today, when there are still disparities between the black experience of America and the white experience. Sometimes I get discouraged with our lack of progress. 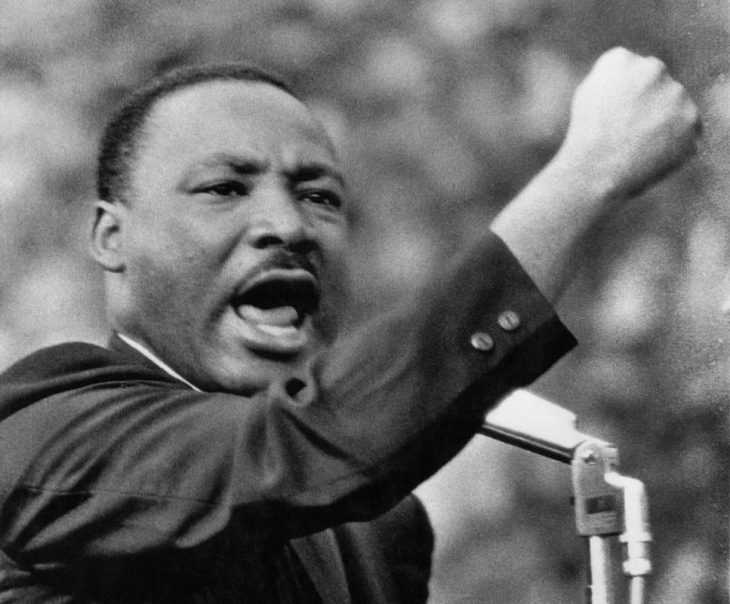 But when I listen to the words of Dr. Martin Luther King Jr., I don’t hear the voice of defeat or discouragement. I hear the voice of someone who has seen something — something that, in God’s power, is possible; something God wants to give.